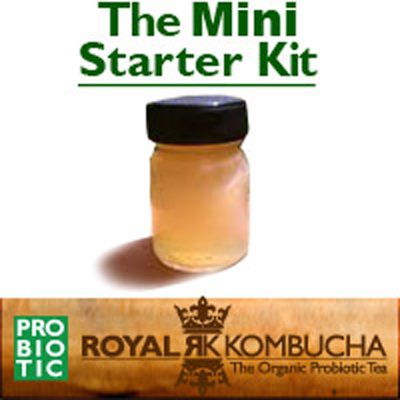 This kit is not for the first-time brewer, but for those who are experienced in kombucha brewing, as the amount of culture is less than in our other kits. 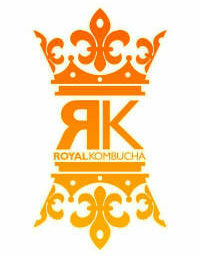 The vial contains healthy culture (scoby) and starter tea blend. We’re available via phone and online if you ever need support – our knowledgeable staff will help you with your cultivation from start to finish.